Roof Seal® takes great pride in all of its Roofing jobs. 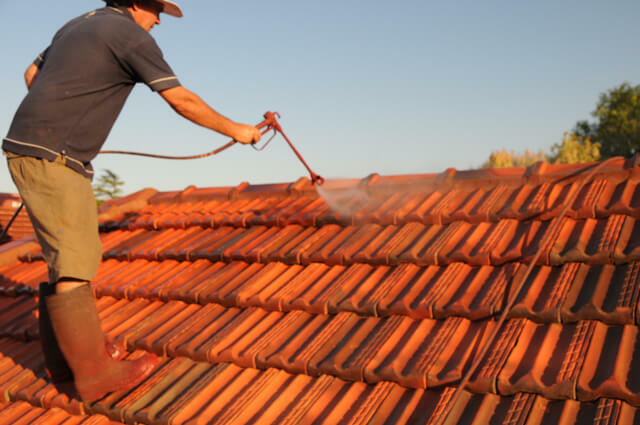 From tiled to colorbond roofing to metal and iron roofing repairs, restorations and replacements, Roof Seal® has over 30 years of experience and has serviced thousands of satisfied customers. Dealing with Roof Seal® ensures peace of mind that the job will be done right by qualified tradesman and on time. 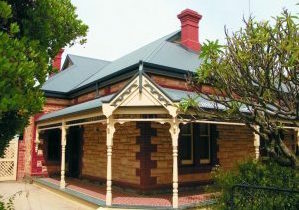 Roof Seal® uses an exclusive, in-house developed coating system called ‘Ellemex’. 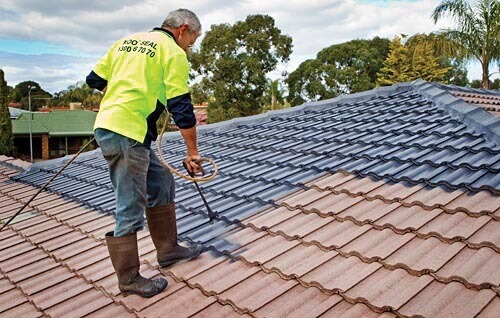 Ellemex is exclusive to Roof Seal®, providing top quality protection for your roof, in a manner that eclipses all other preparations currently available. The basis for Ellemex’s strength and success lies in the unique formula. Developed after thousands of hours of research, evaluation and test applications, Ellemex has its own ‘secret formula’. All of our tradespeople are fully qualified and trained in the application of Ellemex, ensuring the quality and longevity of your roof.